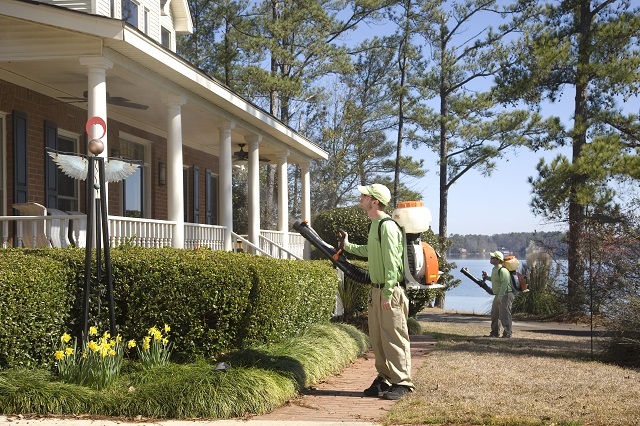 Columbia SC nuisance pest control | Fight the bite! Public enemy number one for homeowners is the termite. If there is one singular insect destined to strike fear in the hearts of homeowners and that’s the termite. 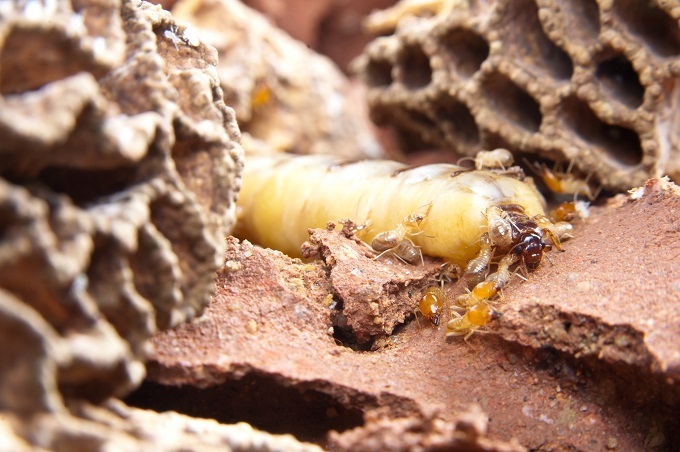 Not only are termites capable of wreaking havoc on your home’s structural systems, but treating for termites can also be quite costly. 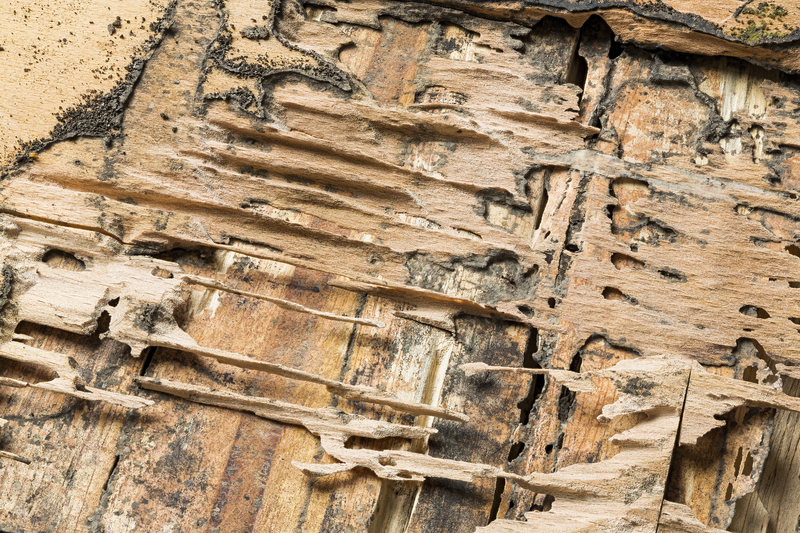 Termites damage approximately 600,000 homes in the U.S. each year and residents spend an estimated $5 billion annually to control termites and repair termite damage. To add insult to injury, many homeowners do not realize there is a problem until substantial and costly termite damage has already occurred. Termites are known as “silent destroyers” because of their ability to chew through wood, flooring and even wallpaper undetected. Mosquito Squad of Columbia is here to tell you that the termite has met its match. 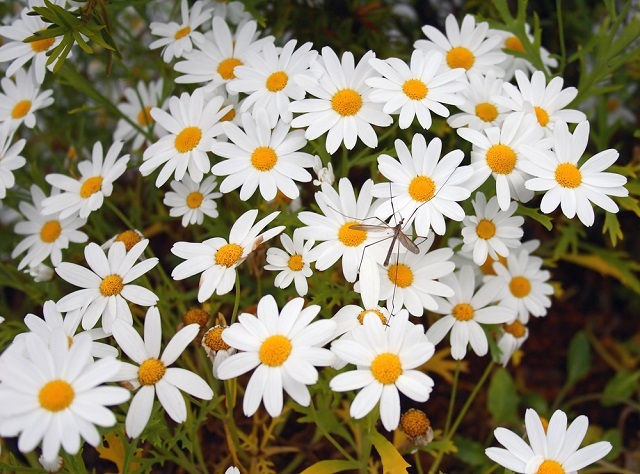 As many of you know, we have conquered dangerous biting pests when others said it couldn’t be done. 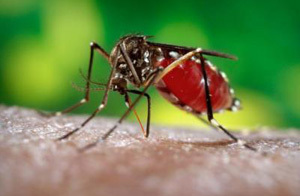 Now Mosquito Squad of Columbia offers comprehensive termite and structural pest control, moisture control, and termite damage repairs for your home and business while offering affordably priced solutions. This image shows just some of the damage caused by termites. 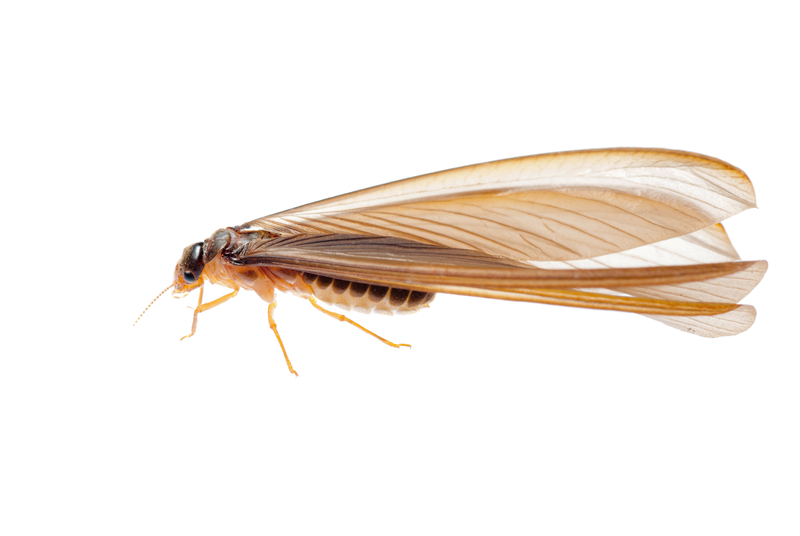 The Midlands area of South Carolina lies in one of the most heavily termite infested regions in the nation. US residents spend an estimated $5 billion dollars annually to control termites and repair termite damage, which is typically not covered by homeowners’ insurance. According to Termite Infestation Probability Zones (TIP Zones), South Carolina is located in TIP Zone #1 (very heavy), which means the potential for termite damage is considered significant. Areas with higher probabilities for termite activity require more termite control measures to meet International Residential Code building standards for new homes than areas with less frequent activity. Mosquito Squad of Columbia is offering a comprehensive Termite Inspection of your home or business. Using state-of-the-art LED camera and video technology, we are able to show you images of what the technician actually observes – so you can see termite and moisture problems that may exist under your home, and understand the solutions we recommend to protect your structure. We show you images of these areas so you can make a more informed decision regarding prevention, treatment and repairs. Our service also costs about 40% less than the big named termite companies in our area.